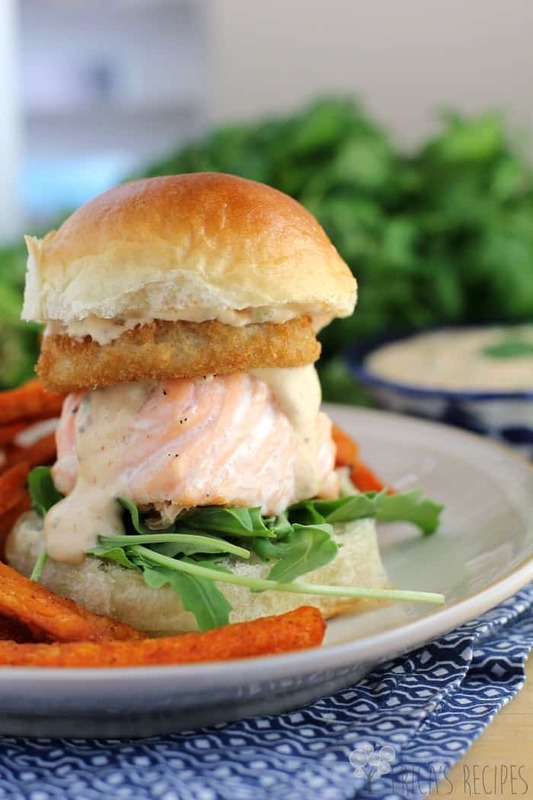 Salmon sliders with peppery arugula and kicked up remoulade, topped off with a crunchy onion ring. These sliders rock in the tasty tasty way only Cajun can. This Cajun Salmon Sliders with Remoulade recipe post was sponsored. So something pretty great happened this past weekend. This is funny, at least I think so …a couple posts ago, I told you about my Half Ironman triathlon at Ocala, FL. Well, since then, I have done nothing. Zip. I took a two week total hiatus – I didn’t work out. I’ve eaten all things baaaaddd. And it has been so gooood. But then Sunday, to force myself out of that, I did a sprint triathlon. A sprint tri is a 1/4 mile swim, 13 mile bike, and 5K run. 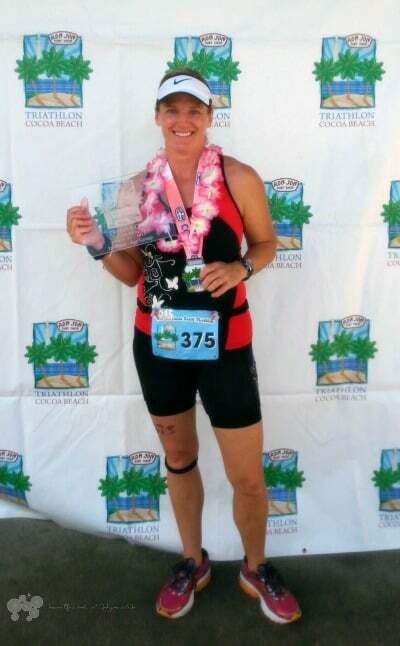 This was the Ron Jon’s Cocoa Beach Triathlon (you know, the famous surf shop? ), and this one is special to me because in 2013, it was my very first triathlon. So this year, I decided to go back to the beginning and do it again. Now, I had not done a sprint tri in a year. Sprints are very fast paced, full out expenditure with no stopping for anything. For the past year, I have done longer Olympic and Half Ironman distances which are at more sustainable paces so you don’t die. …Well, as a complete shock to myself, I won my age group (Squeal!). 1 hour, 16 minutes. I could not believe it. Two years ago, a year after having both my knees reconstructed, I did my first triathlon here and this year, this?! Crappy phone pic, but I’m so happyyyyy! So I just wanted to share that. I am not fast, I’m really not. My run time is actually pretty sucky. But this reinforces so much for me. Pursuing anything where the reward for that hard work is exceeding your own expectations of yourself is a most lucrative endeavor, don’t you think? Alright, enough gushing about that. Back to food… Cajun Salmon Sliders with Remoulade. Then there is the salmon. If you’ve followed me for any length of time, then you may recall that I eat salmon like most women eat chocolate. It’s just too delicious not to. And healthy, obviously, for that added bonus. Salmon is perfection. It is ridiculously easy to cook. It is insanely tasty. It’s the pretty friend in the fish clique …no, I don’t exactly know what I mean by that either, but it has an assertive enough taste – but not too much, just right – that it holds up and represents itself like a badass against this bold Cajun backdrop. …I’ll let you in on a secret – I have a pet peeve… it’s when mild fish, like tilapia, is used in a spiced up recipe like this. You want to be able to taste the flippin fish. So, salmon. Originally, I had planned to grill the fish, but then I kinda couldn’t figure out how to do that and get perdy slider portions – cutting fish once it’s cooked just doesn’t go real well. Don’t do that. …So instead, I went with the path of least resistance …my oven. This way I would cut the portions then bake and have them come out perfect and perdy. Then there are the onion rings. With the creamy remoulade, juicy salmon, and fluffy little slider bun, this sammie needed a little texture. It needed some crunch. The remoulade is pretty “oniony” with all the green onion I add, so the onion ring just fits right it. Alexia Onion Rings bake right up quickly with the salmon and, at least pretty importantly to me, I understand the ingredient list. Just high quality, natural ingredients that I am totally cool with, and no artificial anything or nebulous “natural flavors” which could be anything. 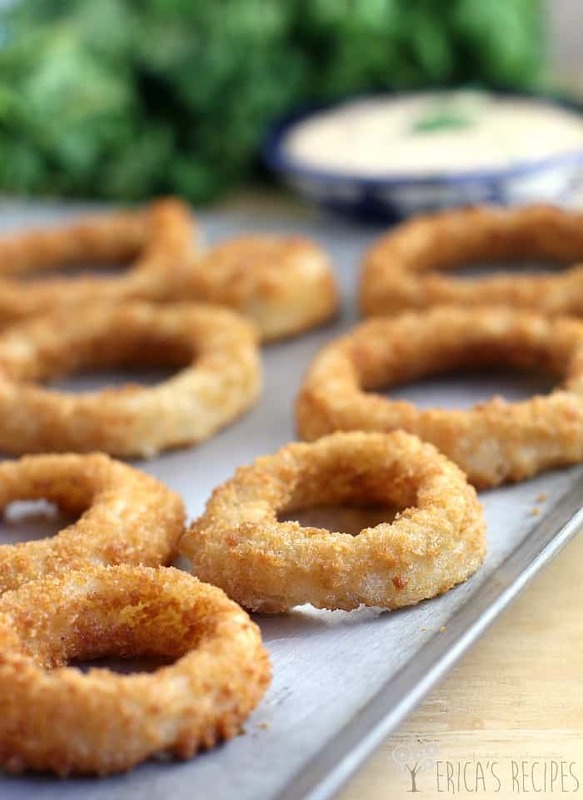 These totally versatile onion rings were absolutely the perfect touch. …as was the arugula! Definitely don’t skip the arugula and definitely don’t sub in some other green. Seriously, arugula has its own thing going on that totally works here, and greens are not light bulbs. You can’t just switch them out. Except in smoothies. Then it’s ok. But not here. 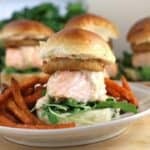 So here they are ….spicy, uber-delicious and awesomely easy to make Cajun Salmon Sliders. 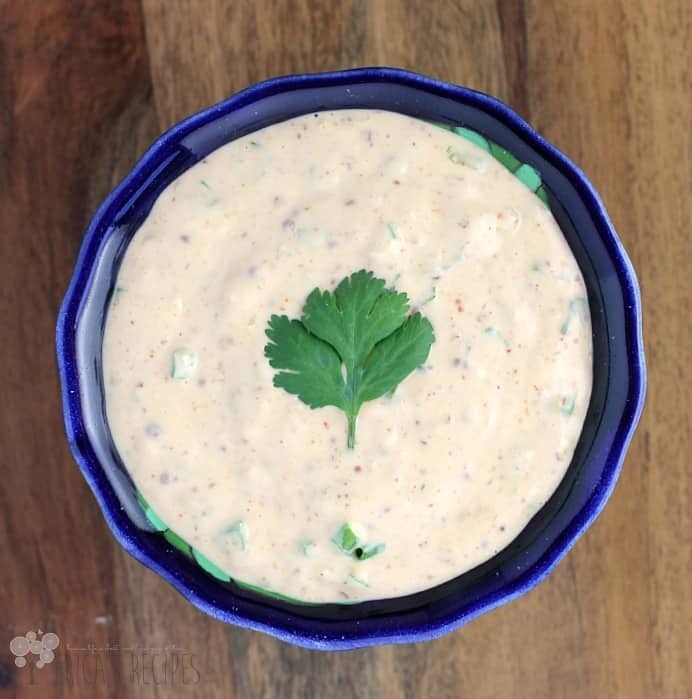 This recipe is perfect for entertaining – the remoulade can be made ahead, and the whole recipe can just be scaled up to feed a crowd (don’t bother upping the remoulade – as written, it makes enough). So you’ll want to get right on that right? Or at least tuck this recipe away for safekeeping to try later. I went a little overboard and bought Sweet Fries too. Two different kinds – spicy and not spicy. Cuz sweet fries dipped in remoulade is friggin delicious. When I made the sliders, I made the Spicy Sweet Fries to go with. …Clearly. 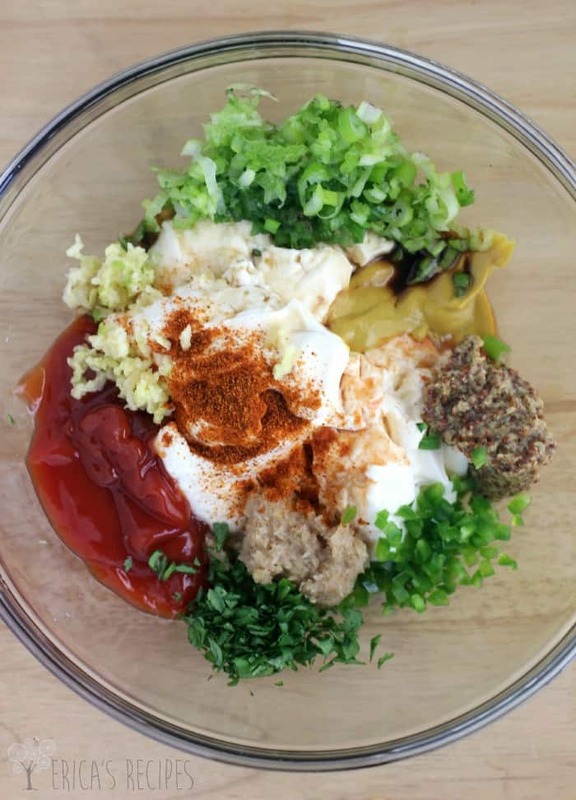 In a bowl, combine the ingredients for the remoulade. Put in the fridge to chill and let the flavors blend, at least 30 minutes. Cut the salmon into square portions to fit your buns. I got 10. 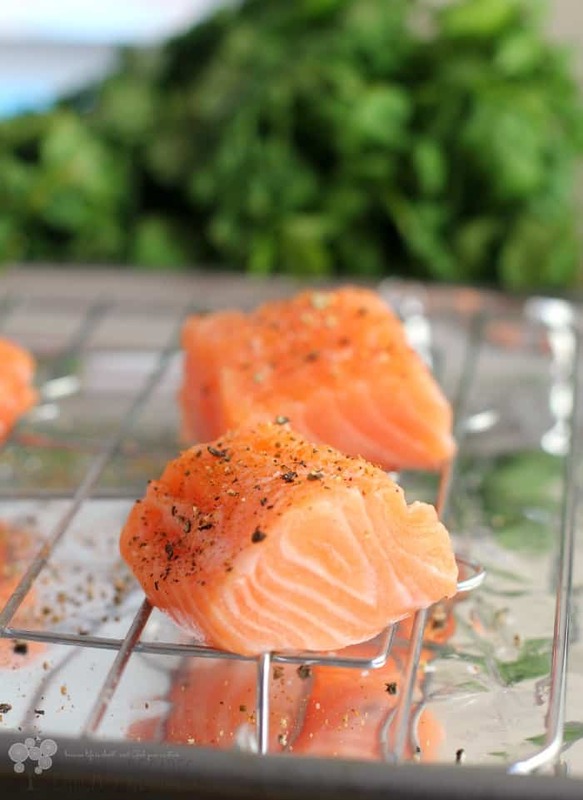 Season the salmon with salt, pepper, Old Bay, and Cajun seasoning and place on rack in a rimmed bake sheet. Bake the onions rings according to package directions. At the same time, bake the salmon 10 minutes or until salmon is just cooked though. 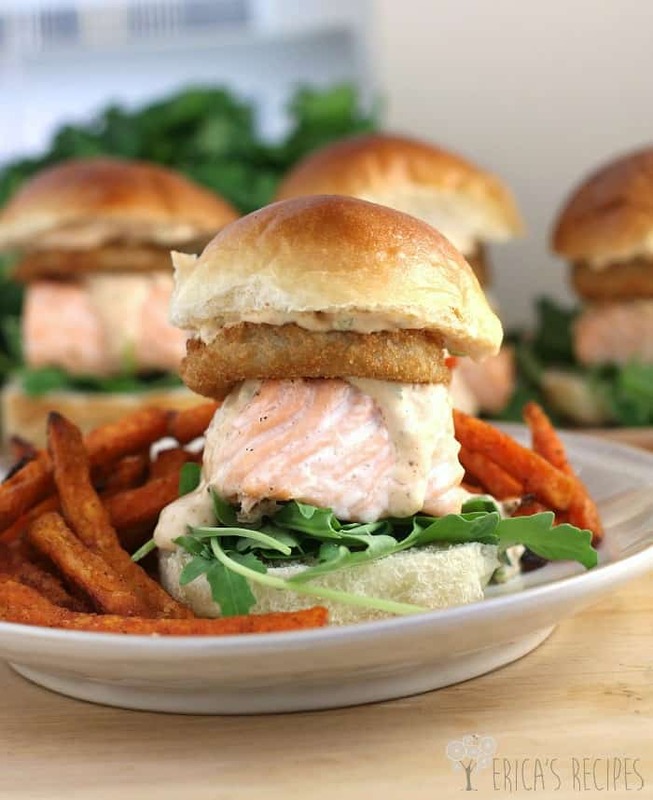 To assemble sliders: On the bottom bun, layer arugula, a piece of salmon, Remoulade, an onion ring, and the top bun. I spread remoulade on the top bun too to hold it together. Yields: 5-6 servings. Those would be perfect to serve at brunch. Or anytime! Yum! Those look so good! I love the addition of the onion rings. This recipe is so up my alley. I love everything about it and i love how you incorporated and complimented with the onion rings and fries. 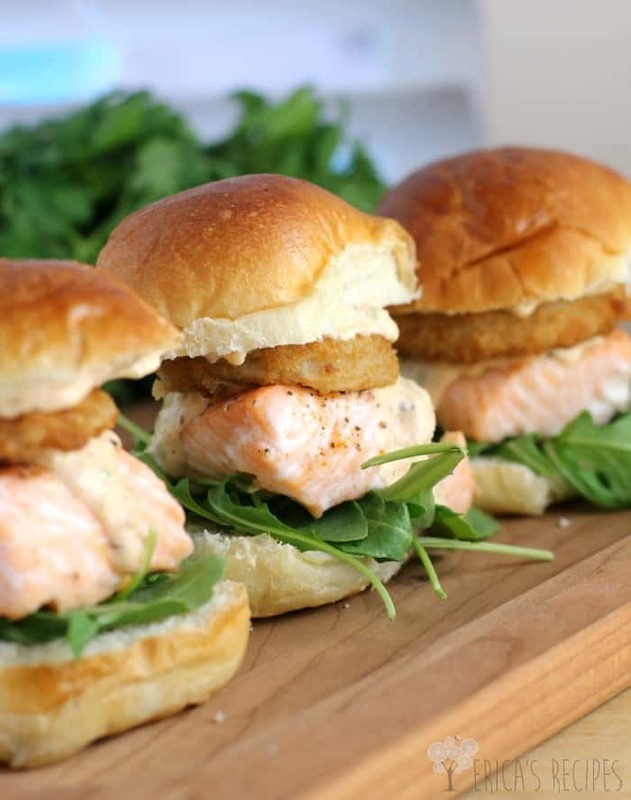 I love Salmon and I love Sliders…I never would have thought to mix the two. I can not wait to make these! they look and sounds fabulous! Congrats also! that’s awesome! 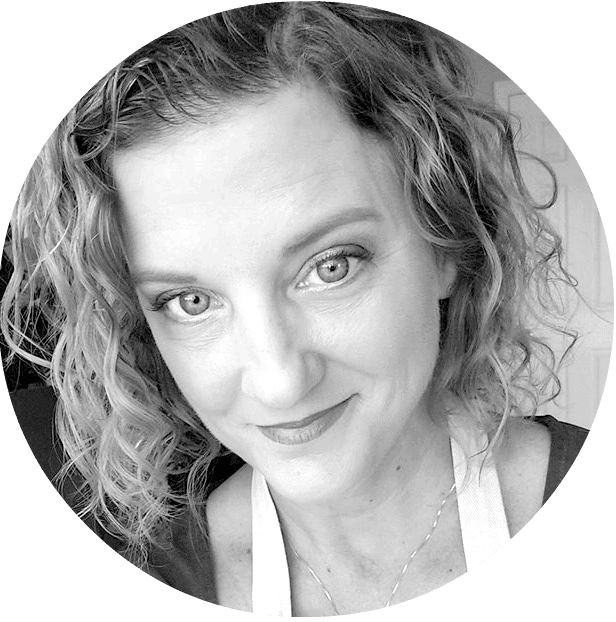 I might try the sauce-that sounds pretty good–but I really really really dislike the taste of salmon or any fish for that matter–I barely make it through tilapia! My Mom is the salmon eater so I will pass this recipe on to her. Congratulations on making that mini tri!! This looks really good! My husband loves salmon I’ll have to make this for him. These look so delicious Erica and You GO Girl 🙂 Congrats! Looks amazing Erica. 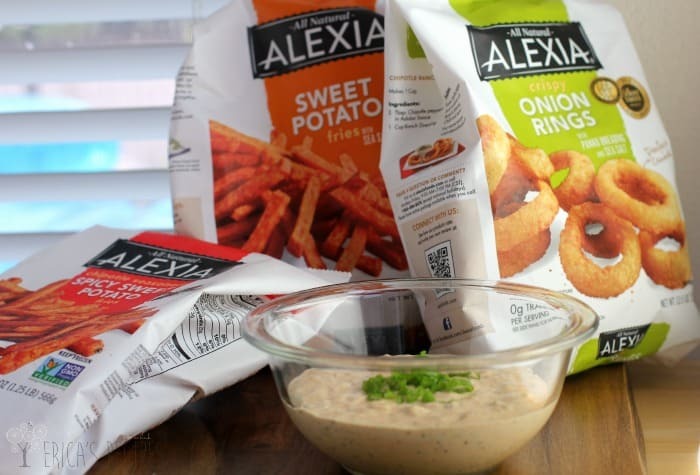 I love Alexis onion rings! Oh my yummy goodness! You sure know how to eat. These look ridiculously good! Oh man, these sound so good. My husband would love them! Sounds delish! This is a beautiful idea, Erica! This sounds and looks absolutely delicious! Wish I could try it now! I am absolutely drooling over these sliders. I am a huge remoulade fan plus you added crunchy onion rings. I wish I could reach through the screen and grab one. Plus you are so inspirational! A Triathalon?! Wow! Everything about this recipe screams delicious! They did come out pretty. I think they would be great for guests. Um… can I just say that these are beautiful? They sound delicious but they just look beautiful! Yum! Even if you don’t make the salmon sliders, MAKE THE REMOULADE. It is the best I have ever tasted, and as mentioned it goes very well with a lot of other foods. Sublime.